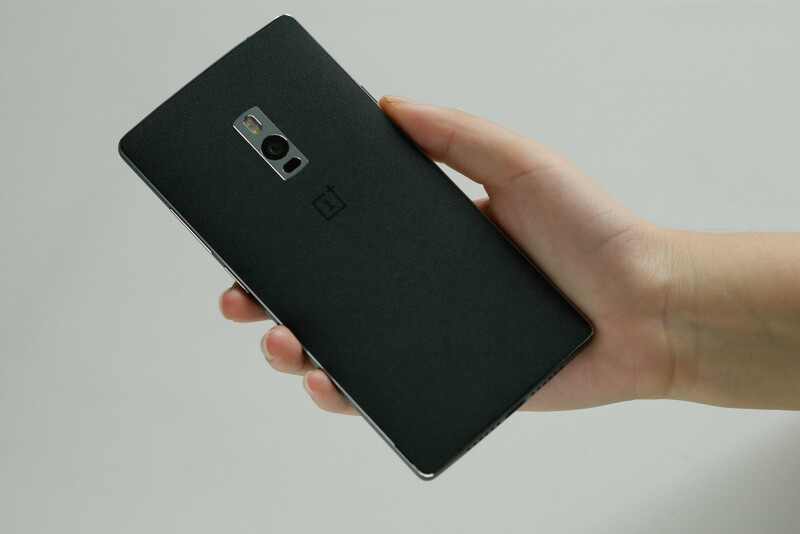 The OnePlus 2 is set to be announced in just a few hours, but a last-minute leak confirms many of the details that have already leaked. A poster on XDA claims to be a beta tester in China and comes bearing gifts—a bunch of new photos that confirm the previously leaked TENAA images and some thoughts on the device. As you can no doubt see, there is a home button on the front of the phone. 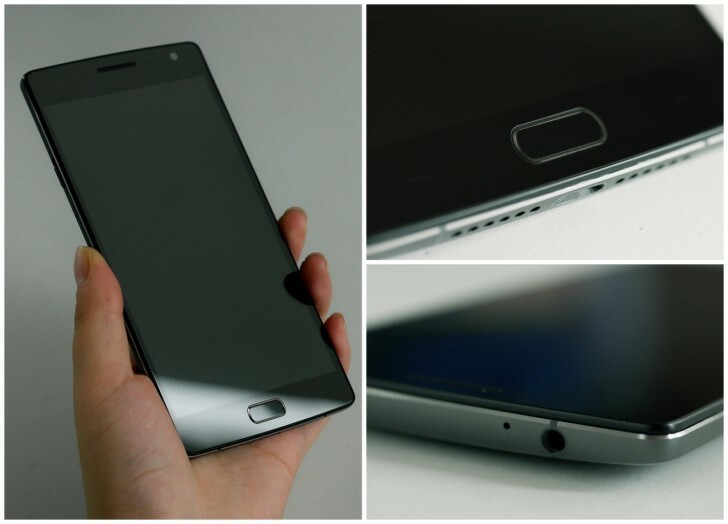 According to the poster, there's a fingerprint sensor inside, but it's not very sensitive. He or she also calls the device "ugly," but concedes that the build quality is good. It's also thicker than the OnePlus One apparently. 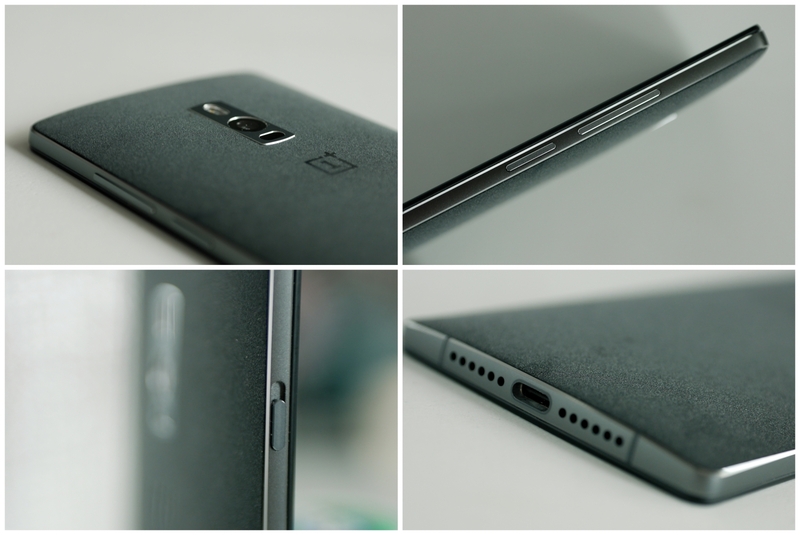 The back looks to be easily removable this time, and it has the same texture as the back of the OnePlus One. There are also dual SIM slots under the back panel, but this might just be for the Chinese version of the phone. The battery still looks built-in, though. The camera is placed somewhat oddly on the back, but the leaker alleges that it has optical image stabilization this year. There's not much more to know about this phone, but we'll get the last few relevant details later today.